Savatage loses their main vocalist, and there is much weeping. This IS a good album, but if they had still had two vocalists, it would've been on par with The last few releases. Instead, you get a more classic Savatage feel, without the same energy or inspired writing, and without an intriguing rock opera vibe. No, these songs are not as musically detailed, and some are plain mediocre. Open Stay With Me A While punches pretty hard, and can knock you well but it is followed by several songs that are hit or miss. There in the silence is dramatic, but equally ceases to amaze. Commissar picks things up a bit, and I Seek Power is rather fierce, just to have them drop back down with the worst song on the album, Drive. This is truly the death knell of a masterful band in ruins. But, it still has several saving graces. First off, the middle album epic Morphine Child is real, real good. Secondly, the writing and performance picks up quite a bit after this point. Things are more in flow and tune with classic Savatage, and it seems as though Jon has regained his vocal footing, and brings back that excellent swagger. 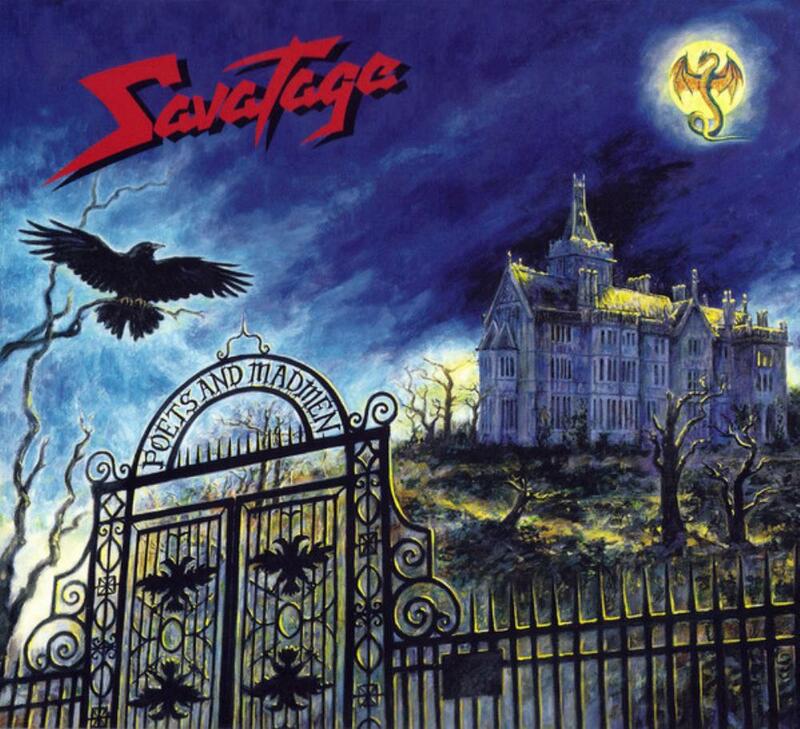 The last song is indeed a ballad of sorts, and Savatage never slouch in this department. Still, these don't add up to enough to save the album. Save it from undeniably weaker composition and writing, a bit more flaccid playing, and the sparse amount of truly brilliant ideas presented. Oh, it is still a good listen, and fans will love it. When it hits, it hits pretty ferociously, but this is an old beast, and one whose growl is not what it used to be.